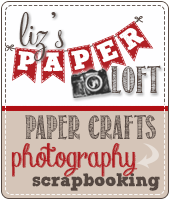 Liz's Paper Loft: MCT Monochromatic Color Challenge ~ You Crack Me Up! MCT Monochromatic Color Challenge ~ You Crack Me Up! The challenge is a Monochromatic Color Challenge : Make a project of your choice using different shades of just one color. (You can use a different color as your base or background - white, black, kraft; just make sure your focal point displays your monochromatic color choice). Cutting two banners behind the label die created the look of one long banner. 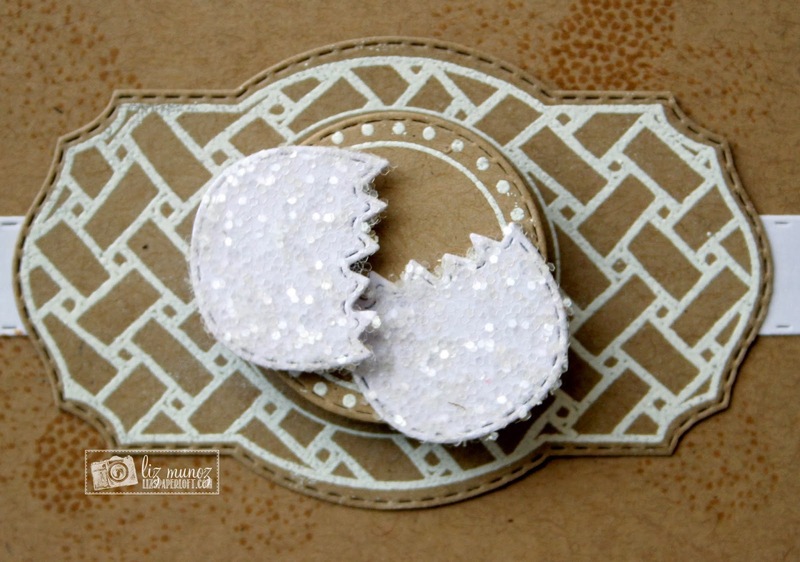 I stamp the background with the pattern egg stamp and kraft ink. So get rid of those winter blues and be creative with color and join the My Creative Time Monochromatic Color Challenge!!! Liz your card is so beautiful and amazing. When I read your recipe I was blown away thanks for so many awesome ideas tip and tricks. How clever putting the egg shells on an Action Wobble I love it. Love the sentiment gosh this one's good for anyone anytime and the idea is great for a LO minus the Action Wobble (LOL) you really come up with such fantastic ideas. So sweet, Liz! 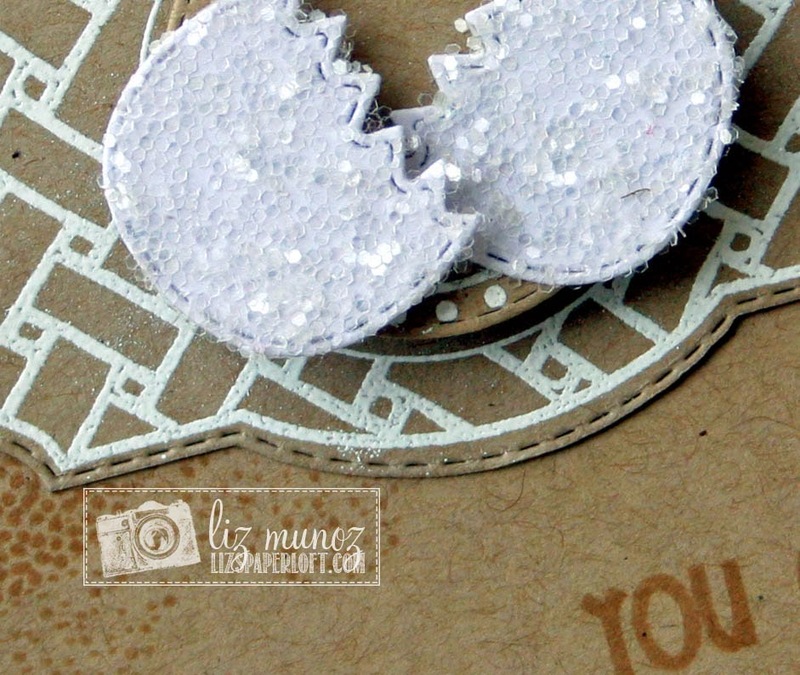 Love your glittered egg shells!!! So darling!! 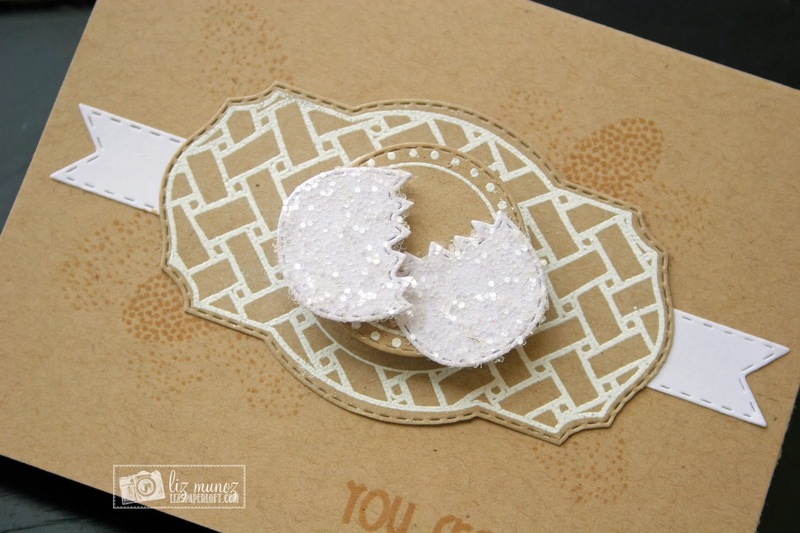 Love the glittery egg shells!! This is awesome Liz!!!! I just LOVE the kraft and white together!!! Liz ~ Really ~ this is seriously FABULOUS! LOVE the colors combination and oh how you used the stamps and dies! Again BEAUTIFULLY done! What a fun card...I like the wobble and humor! The stamping and embossing is beautiful. Fabulous job! 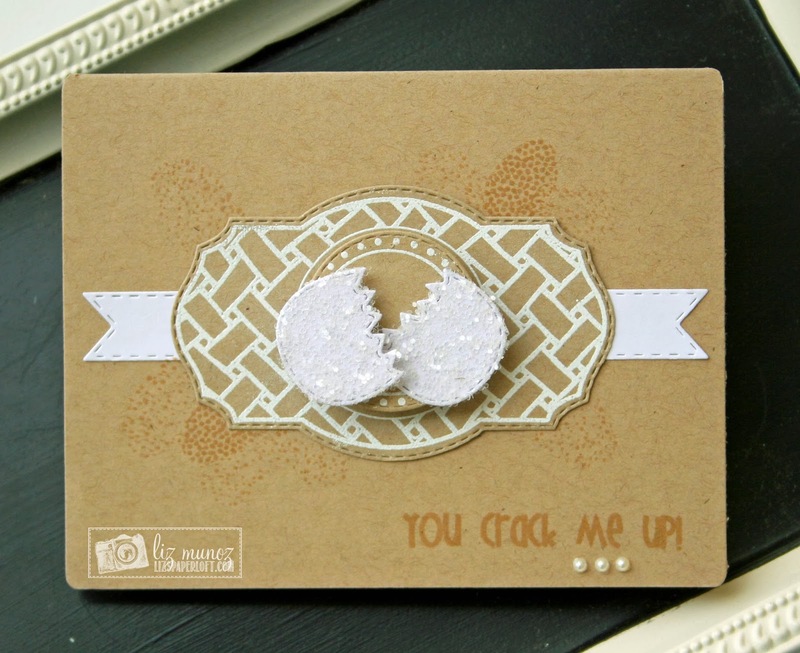 Love the cracked egg and sentiment! MCT Whatever Wednesday ~ Happy Spring! 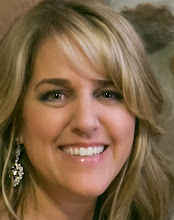 MCT Tag It Tuesday ~ Sweet Friend! 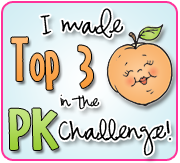 Peachy Keen Color Challenge ~ Just a Note! MCT Thrifty Thursday ~ HB2U! 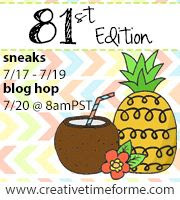 Blog Hop ~ Cards for Emma! 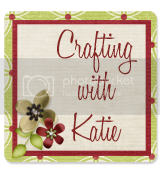 PKS March Reveal Blog Hop ~ What's Up! 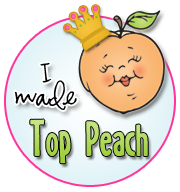 Peachy Keen Stamps March Release ~ Hello World! Peachy Keen March Release ~ Mr and Mrs! 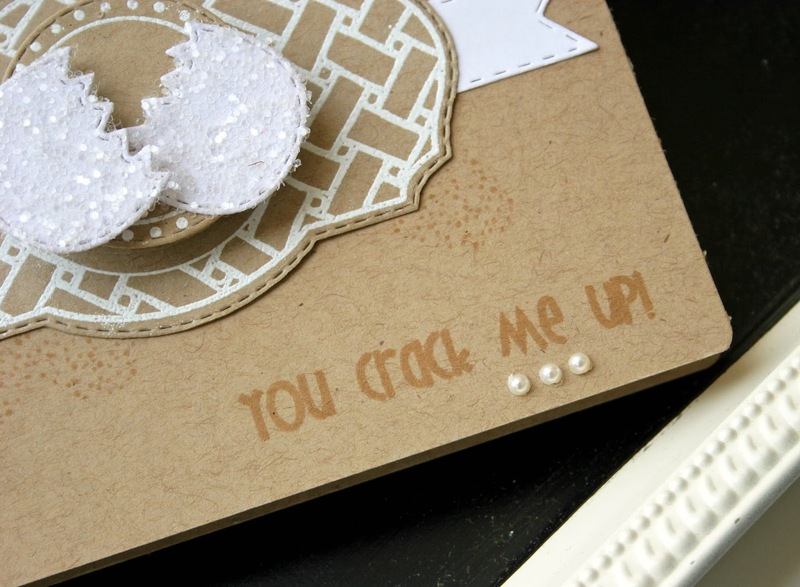 MCT Made In Minutes ~ You + Me! Peachy Keen March Release ~ Happy Easter!